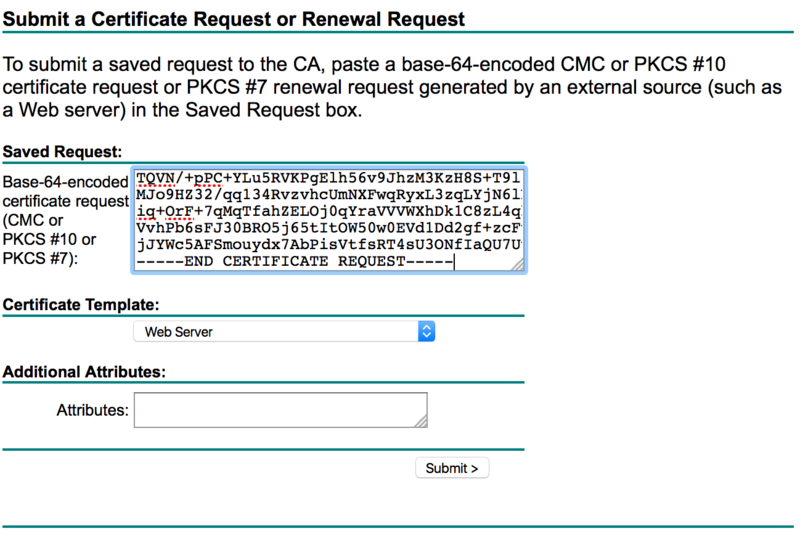 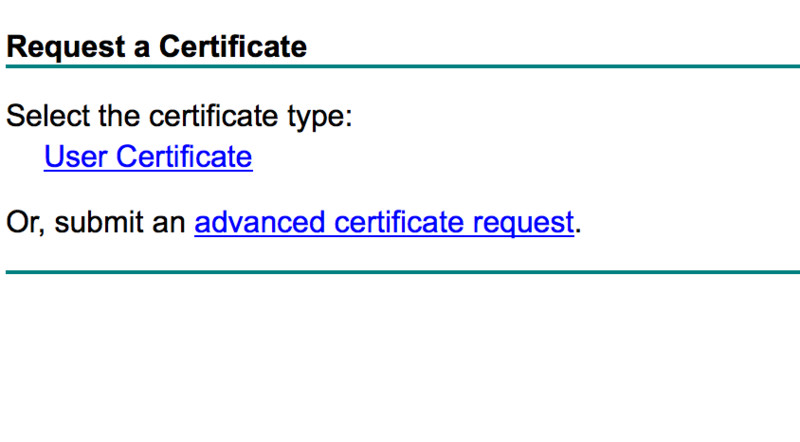 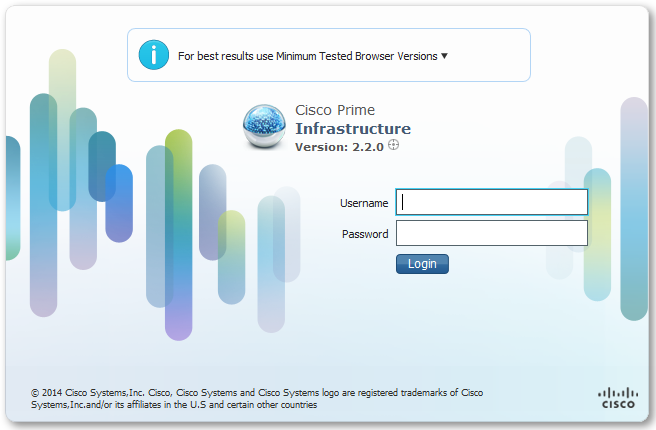 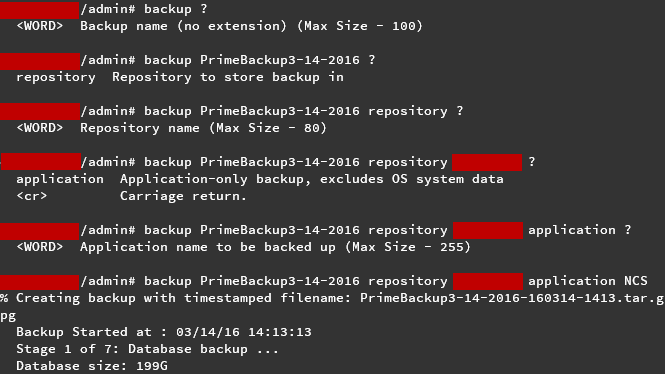 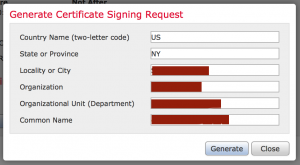 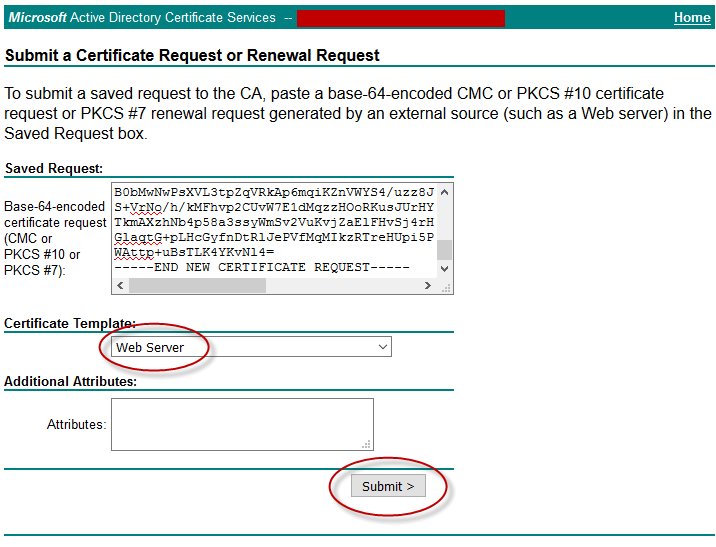 After following the Prime Infrastructure upgrade path to 2.2 you’ll need to re-issue CA signed certificates. 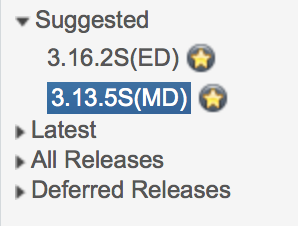 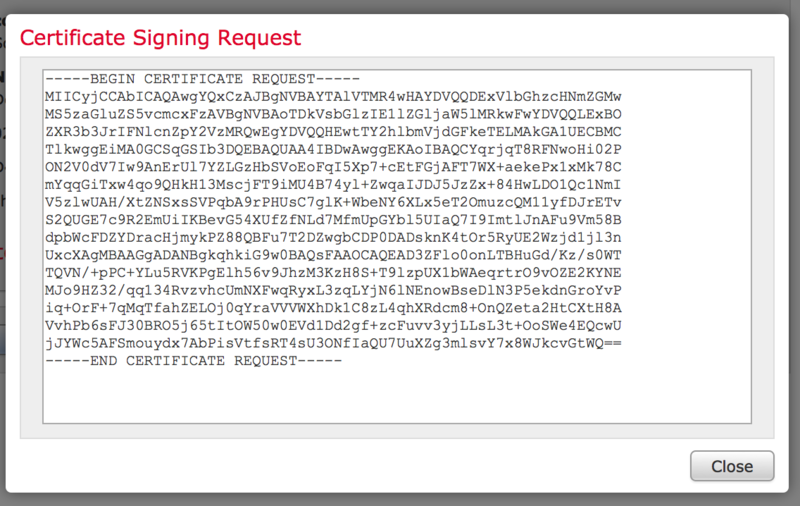 Unfortunately, this can’t be accomplished from the Web GUI and will need to be done via the CLI. 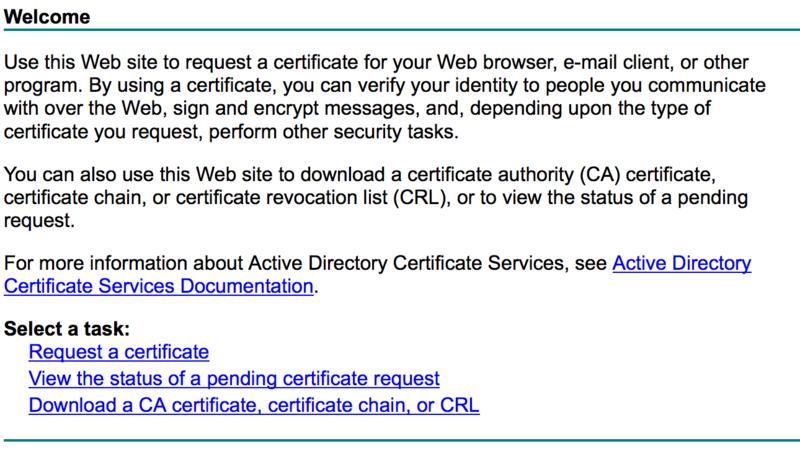 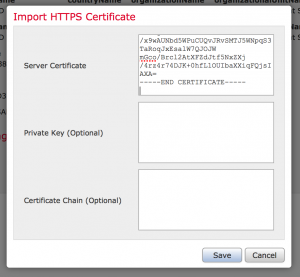 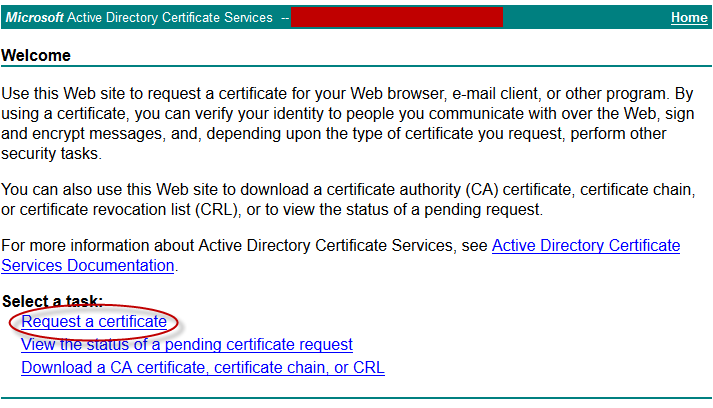 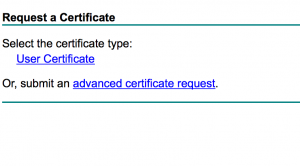 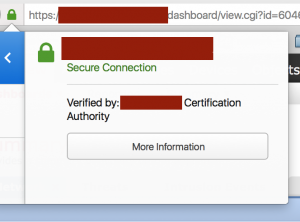 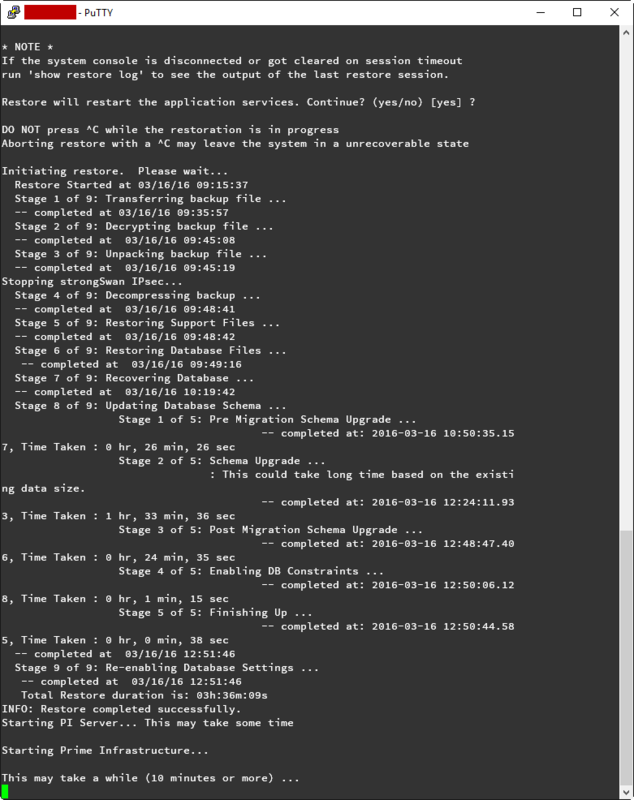 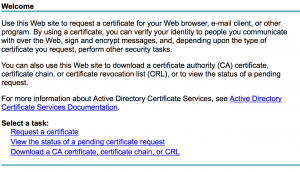 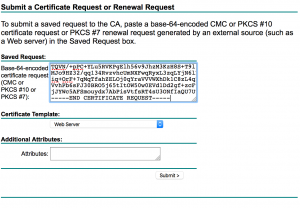 Here’s Cisco’s documentation for installing CA-Signed Certificates and the steps I used to import a new certificate from our Active Directory Certificate Services server. 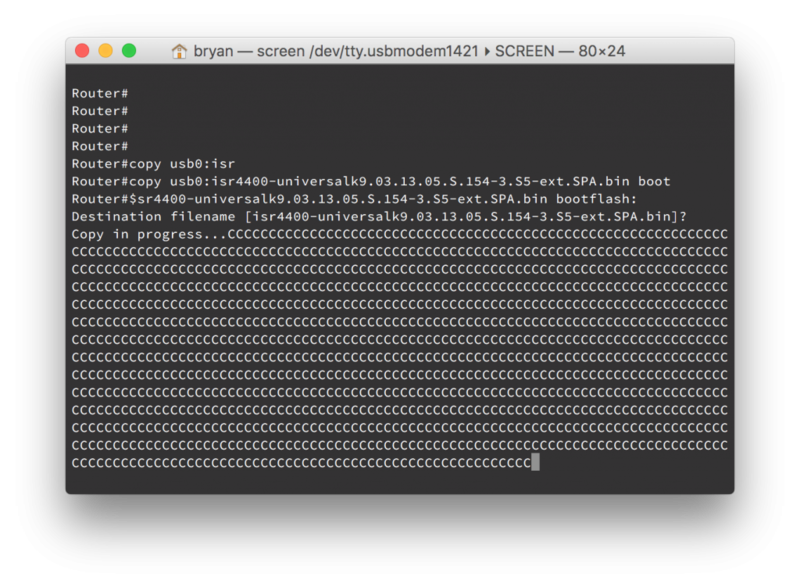 First you’ll want to SSH to your Prime Infrastructure server as well as create a FTP server on your workstation. 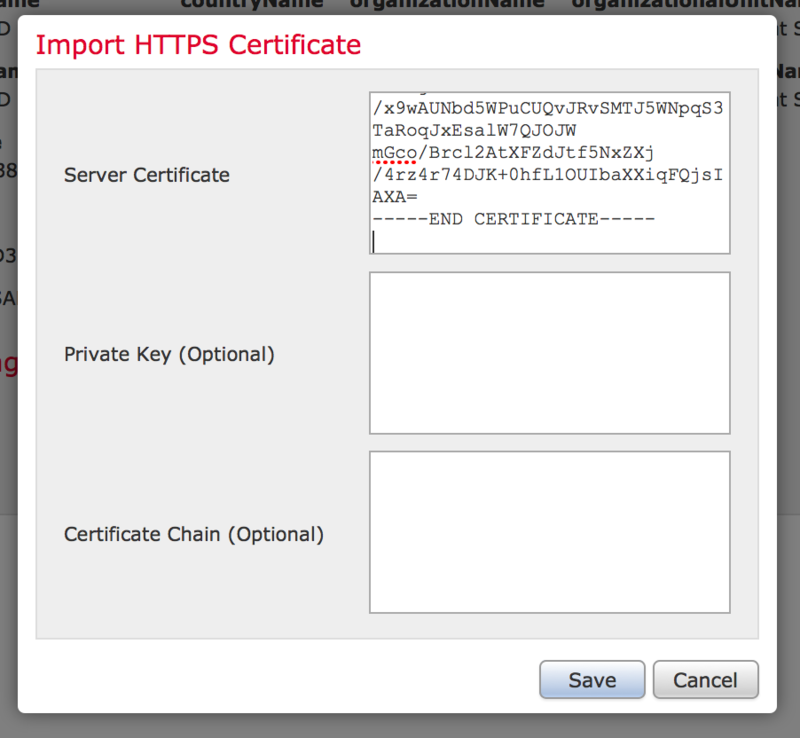 See my previous blog post for instructions how to do so. 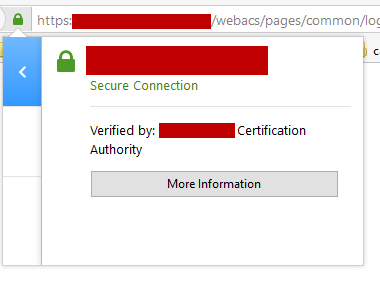 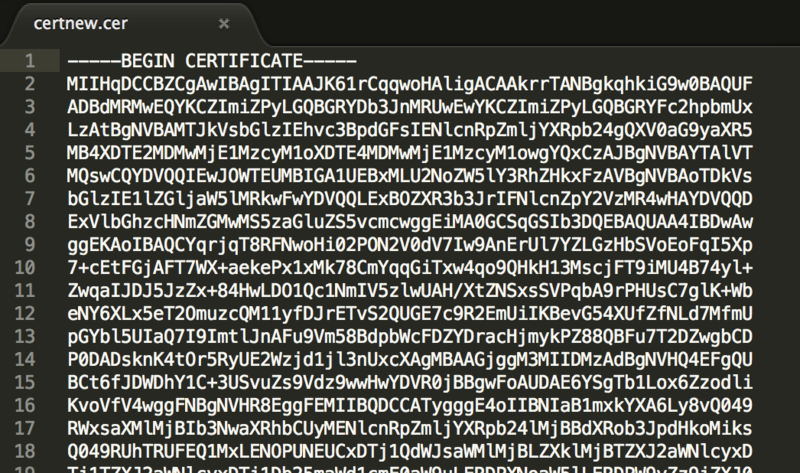 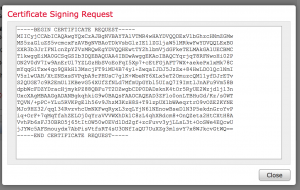 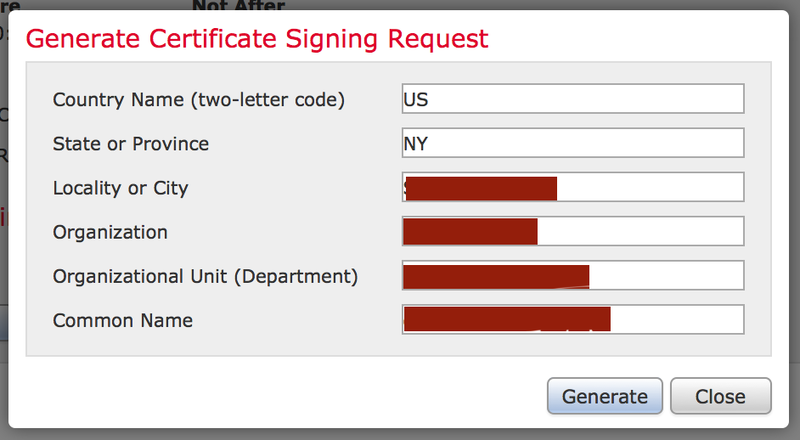 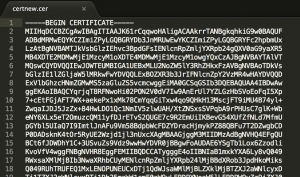 When the server comes back up, reload the web page and you should notice that the site is now trusted! After opening a support case, TAC pointed me to the following bug: cscux39125 (cisco login required). 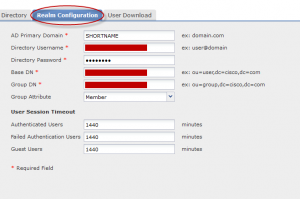 To resolve the issue we need to set the active directory domain to our domain’s NetBIOS short name in Firepower’s realm configuration. 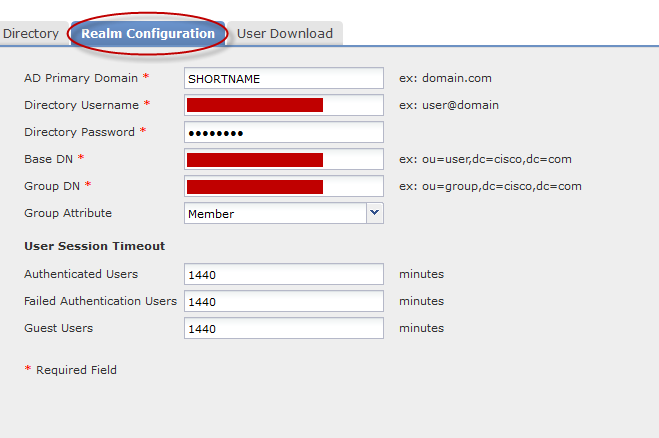 Go to Realm Configuration and edit the AD Primary Domain field to your domain’s NetBIOS short name.